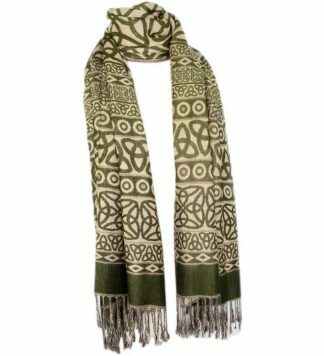 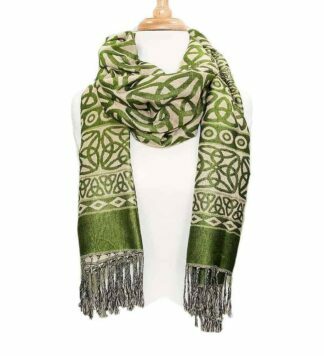 Wide selection of Irish and Celtic scarves. 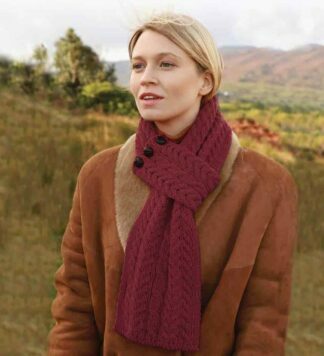 The perfect fashion accessory. 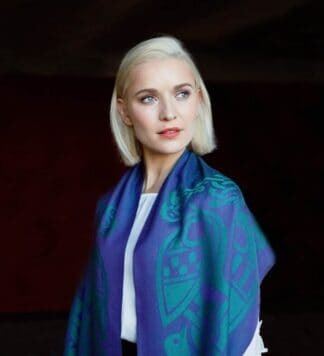 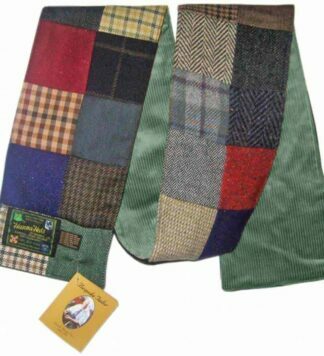 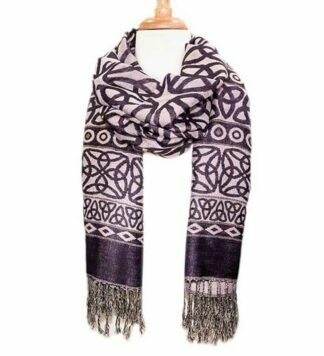 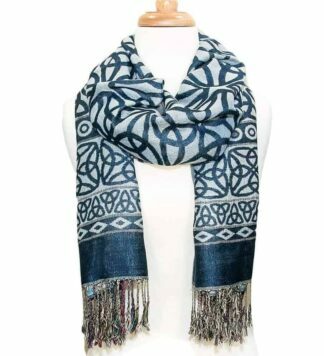 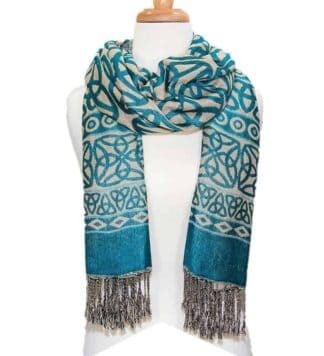 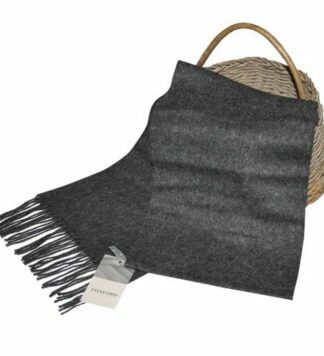 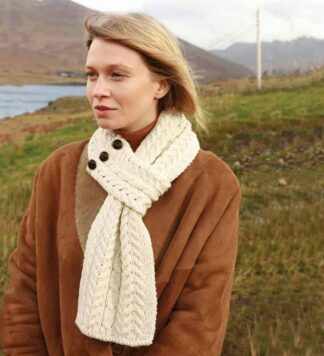 Scarves for both men and women, infinity scarf, pashmina, Irish wool, and 100% Lambswool.